You may have heard that every day, another traditional writing market disappears. Don't let that discourage you from writing! Instead, discover the thousands of lucrative publishing opportunities that await you on the Internet if you understand Internet marketing. Whether you're just taking your first steps toward that dream of getting published, or you have a dozen books to your credit, this course will show you how you can start earning income on the Web right away. You'll learn how to make the Internet work for you from a writer who has spent years exploring its potential. You'll find out how to sell e-zine articles, write for Webzines and online magazines, create a blog, sell manuscripts to an e-publisher, and self-publish your own work as an e-book or a traditional book using print-on-demand (POD) publishing. You'll also find out about the unlimited opportunities to make income from your writing through advertising revenue. You can achieve that either by adding advertising to your own Web content or by letting a revenue-sharing site take care of the technical details for you. We'll explore both options. 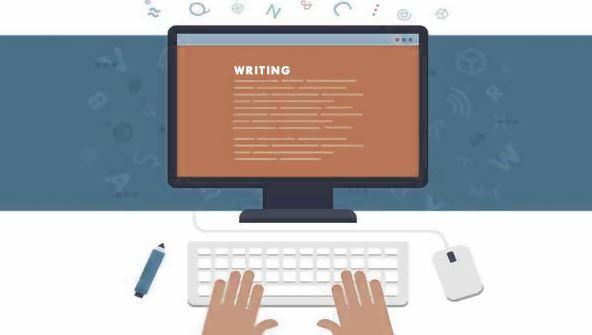 Then you'll learn how to query and submit your writing electronically, how to understand electronic submission guidelines and online contracts, and all about the future of Web writing. So, get ready to publish whatever you want, whenever you want, and make good money in the process! From the moment that you enrol in Make Money from Internet Writing you will become an integral part of our learning community. You will experience the perks of classroom studies such as chatting by the water cooler or sharing your opinion on a specific task, all in your own home.